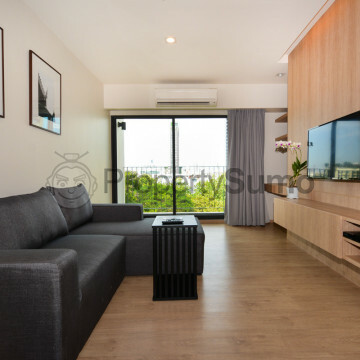 This recently completed low rise building is one of the most stylish in the area and those who are looking for a new home away from home will want to make sure that they snap up one of the 76 spacious and very stylish units quickly. 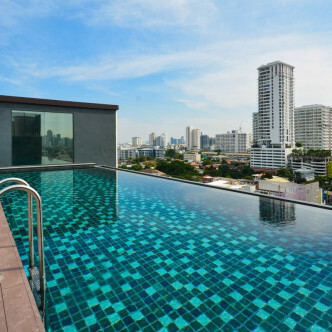 These are set on nine floors and each resident is provided with free parking. 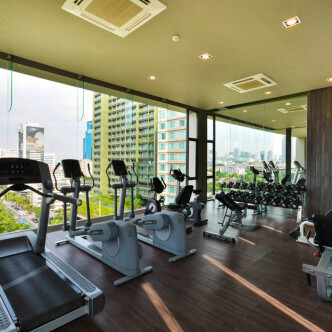 The range of facilities at The Residence on Thonglor is sure to impress and in addition to a stunning outdoor swimming pool, residents are also given full use of the sauna and Jacuzzi. 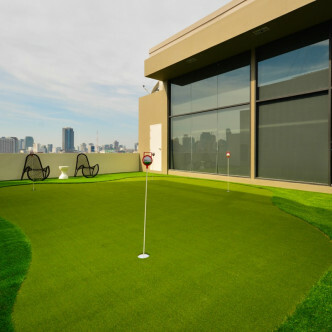 There is also a golf putting range for residents to get back into the things and a cosy library. 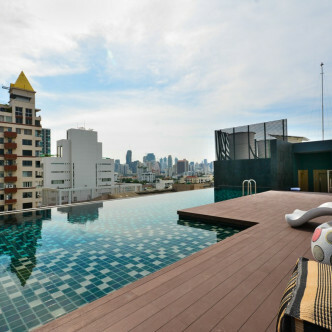 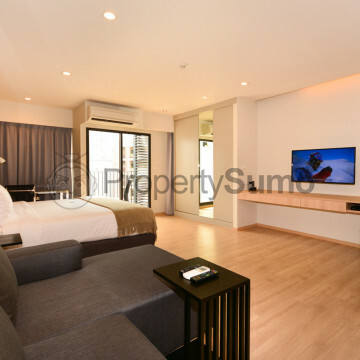 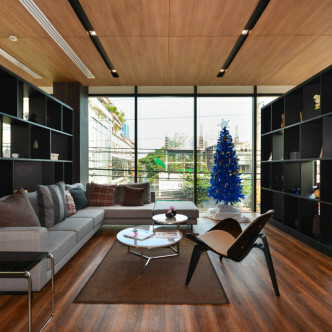 Nightlife lovers are sure to be impressed by the location of The Residence of Thonglor. 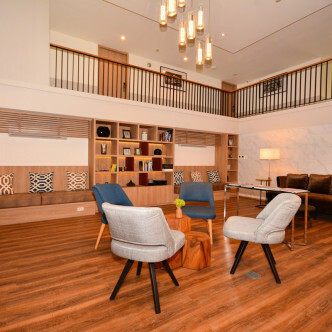 There are nightlife spots in the area and offers a whole host of restaurants and bars to choose from as well as a branch of Tops supermarket and Foodland where residents can purchase groceries. 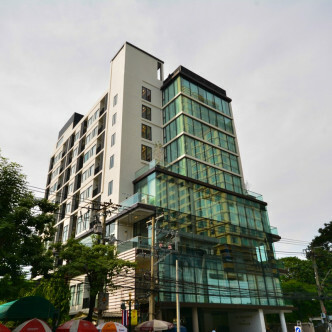 Thong Lo BTS station can also be reached within a few minutes on foot.